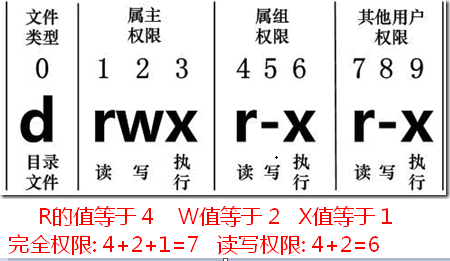 如果对某一文件有读权限，可以 ls path/xfile cat path/xfile. 但是该用户 cd 该目录后不能 ls,但是可以 ls path/file. 对于目录设 w 权限给别的用户的危险性：在用户 Locke 拥有的目录…/treaties 下有一个文件叫 twotreatiesOnGrv,然后 Locke 给这个文件限制为别的用户不能写，但是别的用户对 treaties 目录却有写权限，那么别人，比如说，Plato 还能不能写 twotreatiesOnGrv 这个文件呢，答案是，不能但又能，Plato 不能直接，比如 vi 来改这个文件（但是 w! twotreatiesOnGrv 也可以覆盖这个文件），但是他可以通过 mv 将一个别的文件到 treaties 目录下覆盖这个 twotreatiesOnGrv.